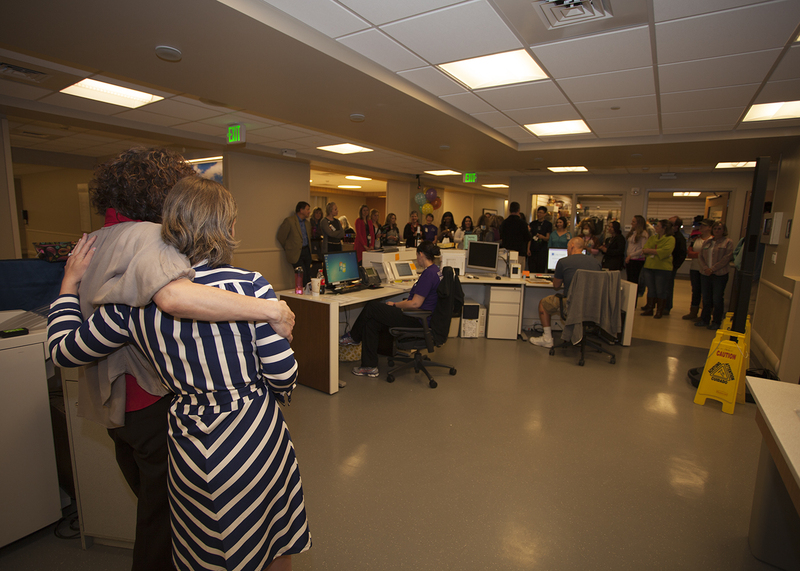 In March 2015, Craig Hospital was once again granted recognition as a Magnet-designated organization for the third consecutive time by the American Nurses Credentialing Center (ANCC) Magnet Recognition Program®. Craig Hospital is the first freestanding rehabilitation hospital and one of less than 100 Magnet hospitals in the world to achieve three consecutive Magnet designations. This recognition has become the gold standard for nursing excellence and is taken into consideration when the public judges healthcare organizations. In fact, U.S. News & World Report’s annual showcase of “America’s Best Hospitals” includes Magnet recognition in its ranking criteria for quality of inpatient care. Craig's Magnet Coordinator, Ryan Woodruff, BSN, RN, says, "The Magnet Recognition is immensely important to Craig Hospital and an integral piece of our continued achievement of excellence. Craig chooses to pursue the Magnet designation every five years because it demonstrates our pursuit of quality, support of nurses, and better patient outcomes." 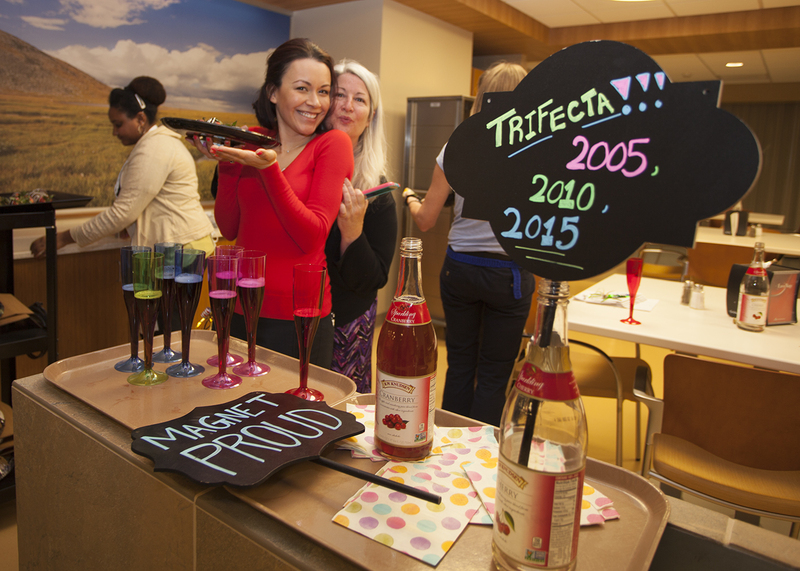 Craig Hospital was first designated as a Magnet organization in 2005, and then again in 2010. The 2015 recognition ensures Magnet designation until the year 2020. The designation represents sustained and demonstrated patient care outcomes that are a result of superior nursing and interdisciplinary care. In addition, it acknowledges our nursing staff as clinical experts who provide exceptional care to our patients and a vehicle for disseminating successful nursing practices and strategies. "The Magnet designation itself enhances Craig’s reputation in the hospital community and assists with recruiting the best and brightest nursing staff," says Woodruff. "Within the hospital, the magic of Magnet occurs every minute of every day. 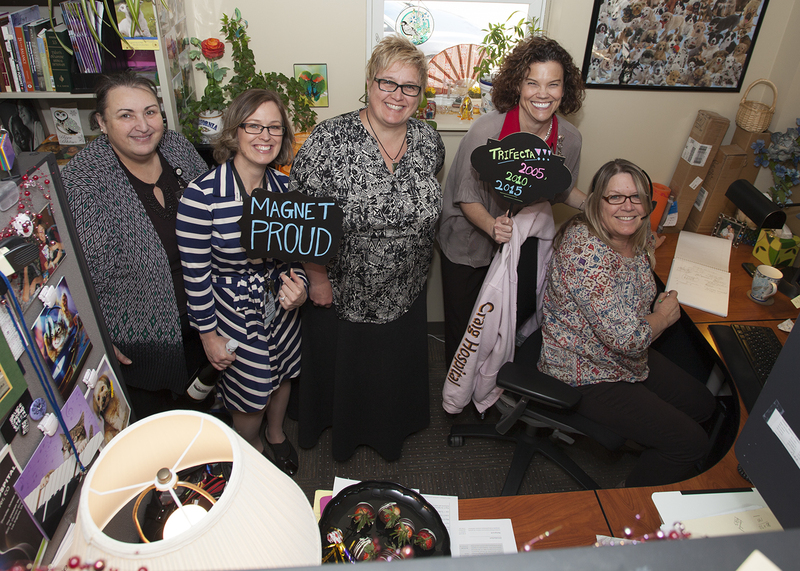 Achieving the Magnet designation inspires and motivates nurses to be active participants in the hospital environment and empowers them to have a voice in all levels of management and care." Craig will submit documentation for the its 4th designation in March 2019.